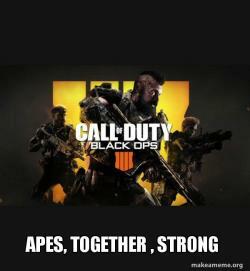 The new Call of Duty game is out. COD Black Ops 4. However judging by how Twitch streamers like Ninja and Shroud are playing the game, the game should have been called Blackout 4! 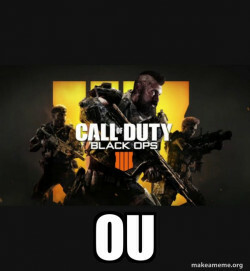 Blackout is the new battle Royale Variant of the game. it is a bit like PUBG but faster paced. 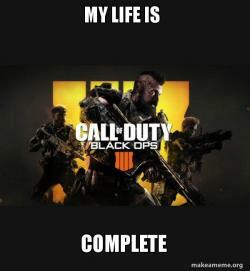 It is first person and has no building mechanic so it is nothing like Fortnite.